A little over two years ago when Steve and I retired, God provided for us a perfect little ranch house built into the side of a hill. 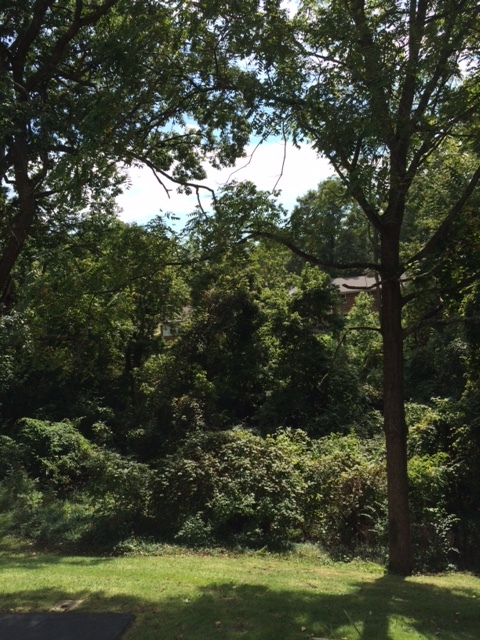 A strip of woods and a ravine separate our block from the one behind us, and large windows in the kitchen/family room offer a tranquil view of treetops. One of the projects we completed before moving in was the addition of a deck off the back of the house. The vista we enjoy from window and deck give us the sensation of living in a tree house, and we revel in the beauty and quiet. 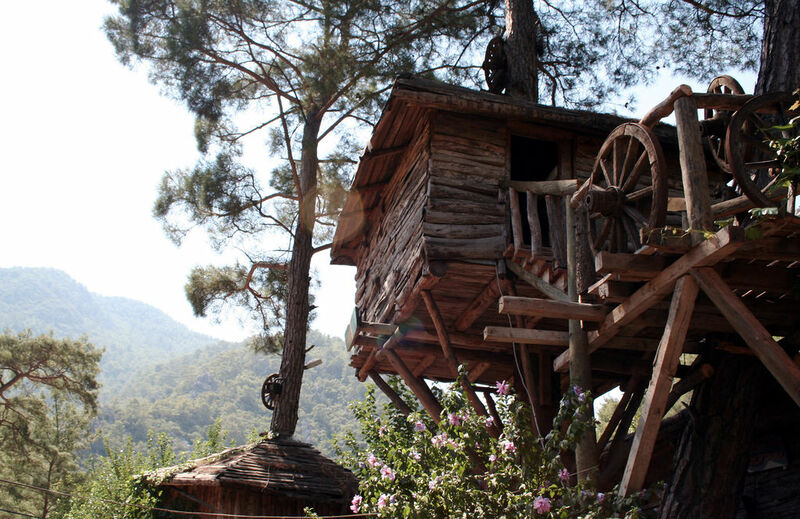 Just about everyone loves tree houses. Even television now offers programs featuring their construction. Why do they cause such delight? A quiet, peaceful refuge, removed from the stressful responsibilities of our lives. There’s something about being up among the trees that repairs our equilibrium. We breathe easier, the peace of the surroundings soaks into our spirits and tension is released. A respite from the ordinary. Most of us are surrounded by concrete and dry wall much of the time. To experience a vista of trees and sky is sweet relief. A new perspective and fuel for the imagination. Away from daily routines and distractions, we can see our lives from a more objective viewpoint. In addition, our thoughts dance more freely, creativity flows more readily, and discoveries unfurl more frequently. 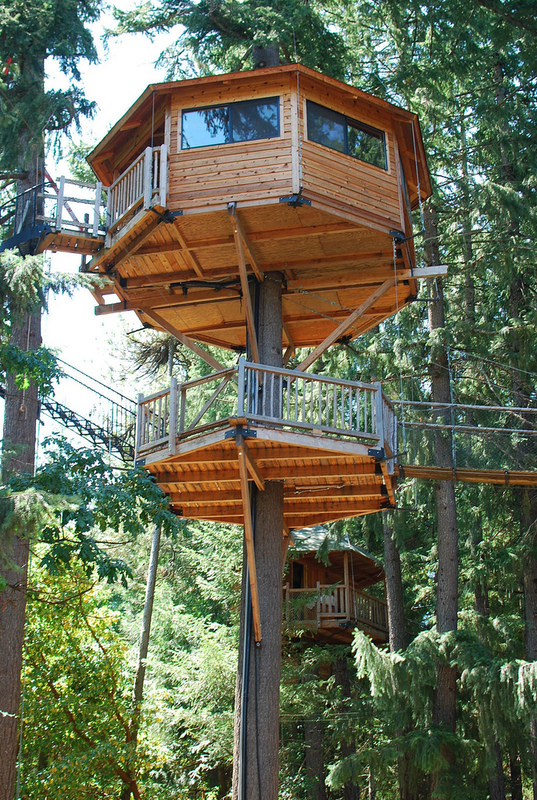 No wonder many tree houses for adults are built as artist/writer retreats. All of these reasons make sense, but I have one more theory about why we love these structures: Tree houses provide a physical, tangible replica of the presence of God. Jesus made the way for us to experience his company, like the ladder or staircase to a refuge in the trees (1). God is always with us, whether we’re aware or not. The key is to draw near to him through prayerful conversation and mindful observation of his glory—in a sunset, a bird song, or the scent of wisteria on the breeze. Then his peace can pervade our thoughts, and God becomes our refuge (2). With him there’s no such thing as ordinary living. He offers a God-enhanced, abundant life of joy in blessing, comfort in sorrow, sufficiency in trouble, and more (3). New perspectives open up to us as we sit in quiet contemplation with our Heavenly Father, perspectives such as: contentment is a matter of choice not circumstances; my identity, security and purpose are not the result of events or effort; they are the result of who I am—a beloved child of God; God-thoughts change the atmosphere of my spirit (4). Tree houses offer much; God offers much more. Best of all, he’s not limited to a small structure perched among the trees. The high life with God is always available. Thank you, God of the universe, for the incredible privilege of an intimate relationship with you. Anytime, anywhere, I can turn to you and breathe in your peace, admire the view of your glorious attributes, and experience rejuvenation of my spirit. I praise you, O Most High, for the restful shelter you provide. 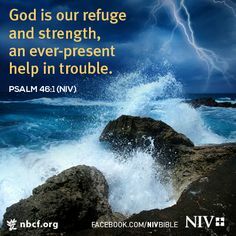 You are my refuge and fortress in whom I trust (Psalm 91:1-2). What benefits of the high life with God do you especially appreciate? Please share your thoughts in the comment section below! Art & photo credits: Nancy Ruegg; http://www.flickr.com (2); http://www.pinterest.com; http://www.dailyverses.net; http://www.fellowshipsite.org. Nancy, I’m so glad that you and Steve found this perfect Edenic spot for your retirement. It sounds so perfect for you both and just what the doctor ordered. I hope you both have many happy and healthy years to enjoy it. Love to you both. Thank you, Ruth. I only wish we could make an annual circuit to visit all our far-flung friends. Hudson would certainly be one of our stops! Good point about not getting anything done if the view out the window is too distracting! Your garden view sounds lovely. Love the way this turned out, Nancy! Thank you, Mitch. I, too, am pleased with the results, after helpful input from my writer friends! Thanks so much, Nancy, for this beautiful post. When I was reading it, Ephesians came to mind. How much we are blessed in the heavenly places, how we are adopted and chosen by our God, who knew us even before the foundation of the world was laid. We, too, live in a beautiful place. At night I like to get on my back deck and look at the stars. 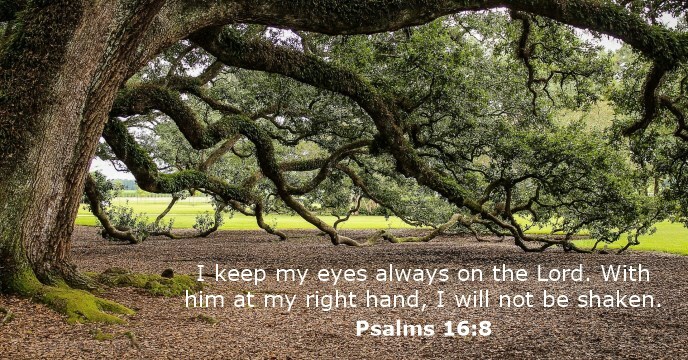 Yes, keeping our gaze heavenward, always looking up! THANK YOU for this today! Thank you, Heidi. I wish I had remembered Ephesians 1:3 while composing this post–a perfect correlated scripture! Glad you referenced it. That whole passage (through v. 12) is so full of encouragement. Yes, decks ARE good platforms for star-gazing, except here trees obscure much of the sky. However, in June/July, we have a different kind of light at night–fireflies! Hundreds of them floating higher and higher among the branches, turning our little woods into a Christmas-like display. Mesmerizing! So grateful here for your kind, encouraging words, Heidi. May YOU be blessed, as you have blessed me! I’ve always wanted to have one of these as a child! Even now I find them fascinating. Love the idea of being in a physical place away from distractions; a place to just relax and let the ‘His peace pervade my thoughts’.